G&R Farms began as a small family farm in 1945 and has expanded to become one of the longest-standing growers, marketers, and shippers of Vidalia onions in its region. Onions may only be marketed as Vidalias when grown in 20 select South Georgia counties. 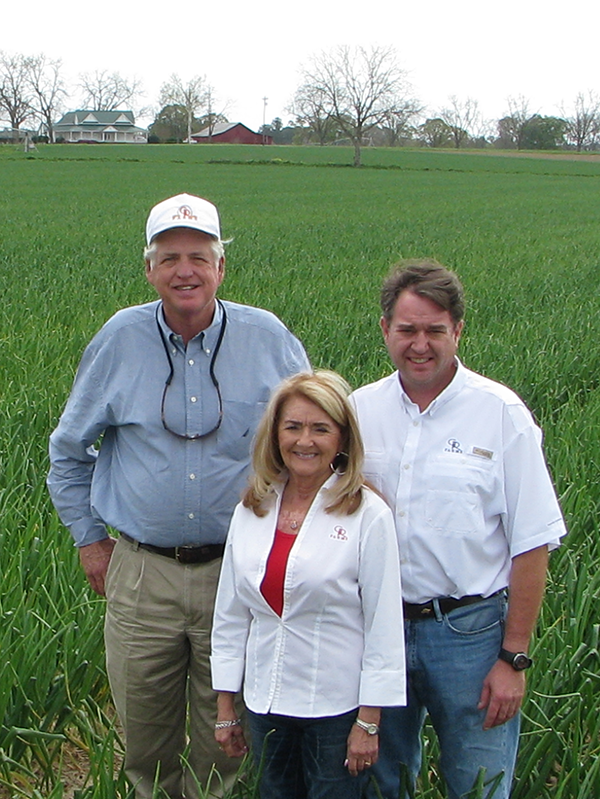 The farm is owned by Robert, Pam, and Walt Dasher, who are committed to excellence as a deep-rooted family tradition. Fun fact: G&R currently farms nearly 1,000 acres of onions in Georgia. That's a lot of onions!